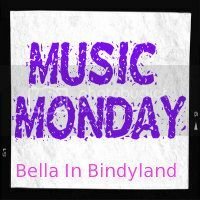 Who is Bella In Bindyland? Sorry for the year long break - but I am back - but not here! I have started a new blog and will start blogging in the new year. I have also started an instagram account and a twitter if you wish to follow those to keep up to date with new posts & happenings! 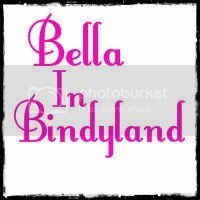 Facebook; Is still the old "Bella In Bindyland' one but the name change is coming soon! I will post updates, a bit of an explanation to why I "disappeared", the reason for the blog change and more in the new year, so make sure you connect somehow so you don't miss out! I've missed this!! Talk soon!! 'Back in black'... Honest hair dye review, Lush & John Frieda. Spring has sprung with a surprise! Hugh Hefner off the market... For real? Christmas Party time & fake tan tips! ALL WRITTEN & PHOTOGRAPHIC CONTENT ON THIS BLOG IS OF MY OWN WORK & BELONGS TO ME (*unless otherwise stated). IT WOULD BE APPRECIATED IF IT REMAINED THIS WAY. If you wish to use any content on this page please contact me via email before doing so at the email listed on my contact page. *CONTENT ON THIS BLOG IN NO WAY MEANT TO INFRINGE ANY COPYRIGHTS. IF YOU OBJECT TO YOUR IMAGE OR CONTENT BEING USED HERE WITHOUT THE CORRECT PERMISSION/CREDITS, PLEASE EMAIL ME AND I WILL REMOVE IT IMMEDIATELY. 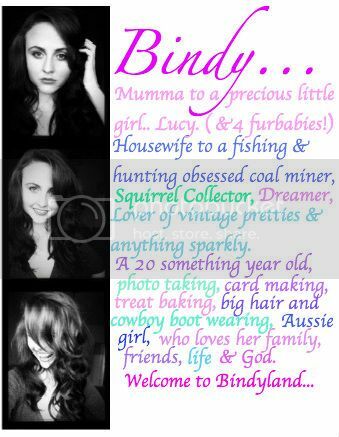 Bella In Bindyland. Simple theme. Powered by Blogger.